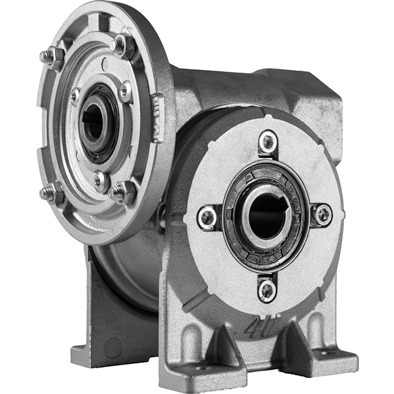 NET are the sole UK distributor for MRT Worm Gear Reducers. 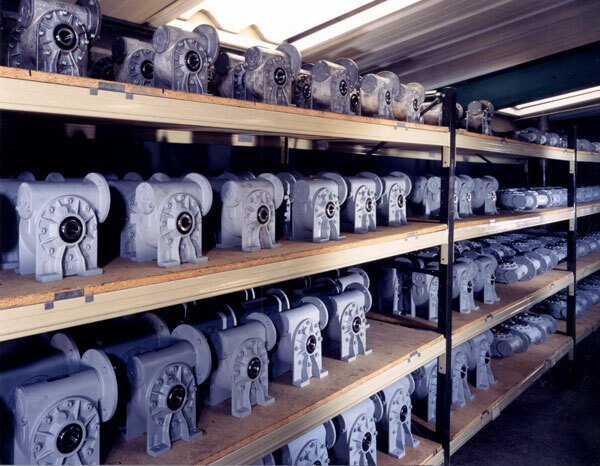 With a wide range in stock, NET can offer the customer the advantage of same day delivery of new geared motors. 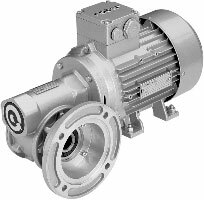 The MRT gearbox offers a quality product at a competitive price and can be used with most production methods. MRT Gearboxes have a European footprint, which means it is inter-changeable with other manufacturers and is fully adaptable to suit B5 or B14 motors. The MRT Gearbox is available as either foot or flange mounted. The MRT units are also available with a stainless steel output shaft, meaning that it is suitable for the food industry.They are also lubricated and sealed for life. Or please go to our “Downloads” page to see a manual selection table or download the full MRT Catalogue.